It’s time to go low tech in order to stand out in our high-tech world. 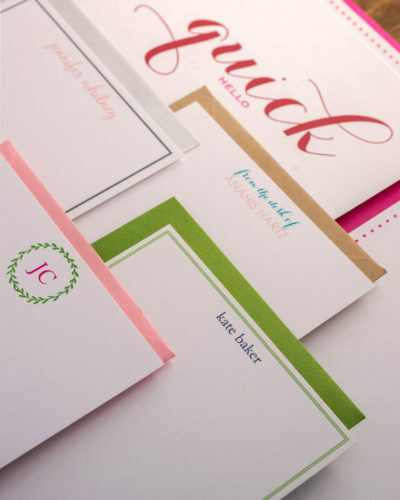 Pack a punch by sending a handwritten note with your pretty name on pretty paper to get the attention you deserve. 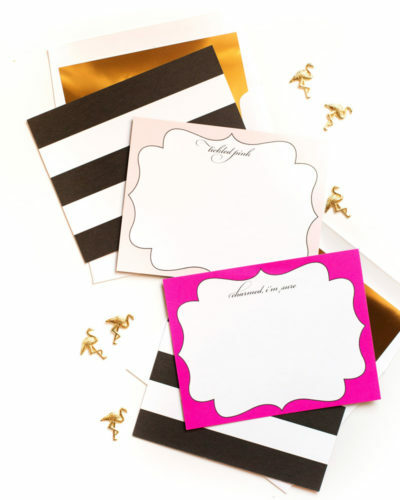 Splurge on yourself or give as the perfect gift – because who doesn’t like something personalized? No one. That’s who. 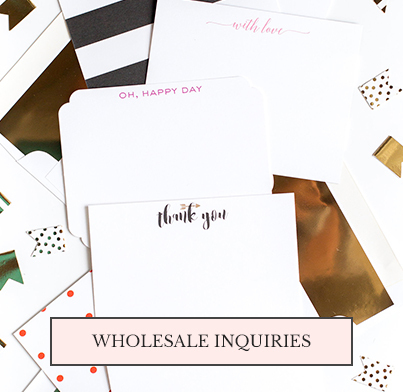 Want to go wholesale together? 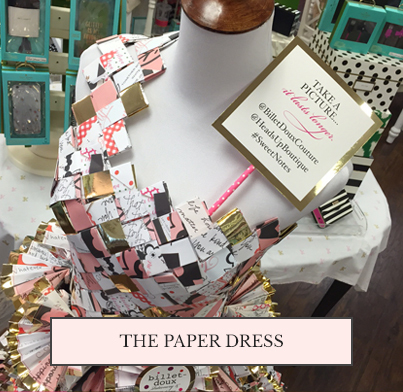 We whipped up our “sweet notes” line by spinning trending styles with our own unique creativity. 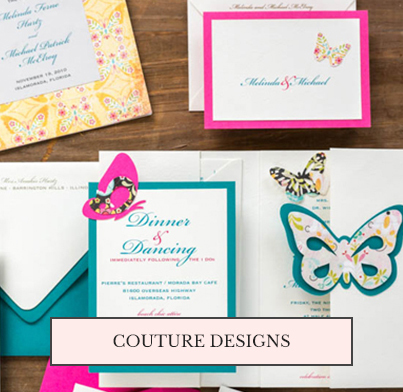 Vibrant colors, unexpected sentiments and a hint of whimsy (don’t forget those dreamy mirror envelope liners) serves up the perfect inspiration to put pen to paper and celebrate the everyday. 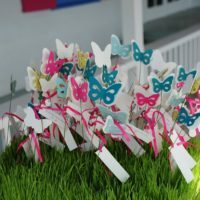 Send us a sweet note to learn more. 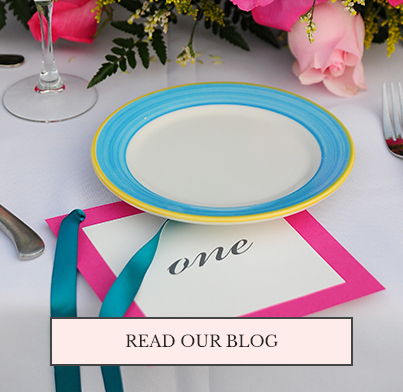 Looking for wedded bliss? 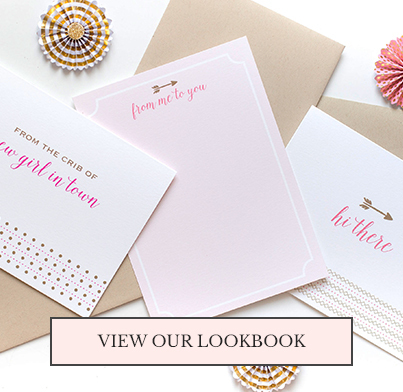 Say ‘I DO’ to billet-doux! 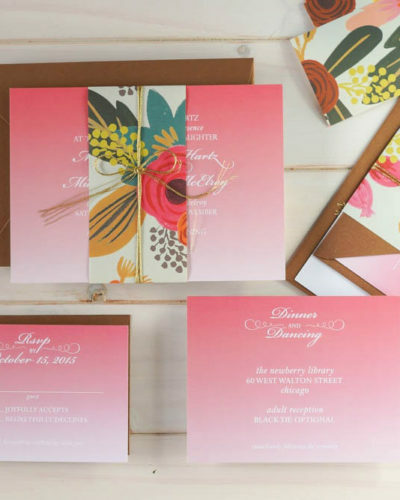 Dream up wedding paperie by pouring through our readymade collection and custom order folio. Suites are pretty as is or can be personalized with your story to set a tone all your own. It’s all couture, darling. 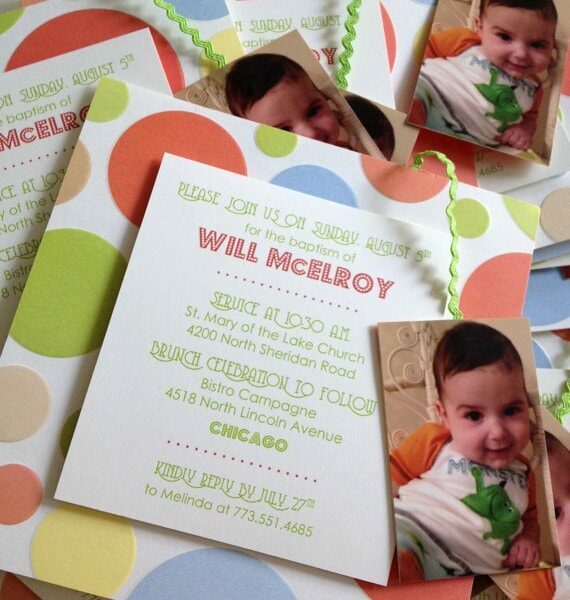 While you’re at it, weave your perfect design throughout endless event details for a jaw-droppingly cohesive look. Be inspired. Spread the love. Like cheerful dots of confetti in our logo, we believe in the power of punctuating with personality. Anything less is just ordinary. Take something from basic to inspired through the subtlest – or boldest – details. 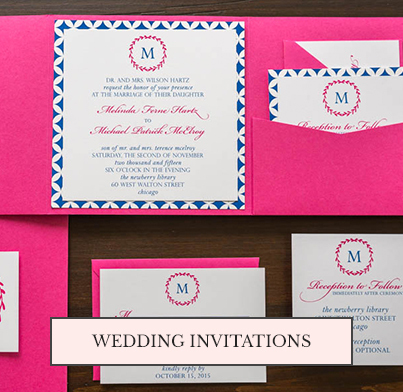 Monogram stationery in your signature color, weave your love story [or inside innuendos] into your wedding invitations, or choose an offbeat thank you card because it sums up your mood that day. 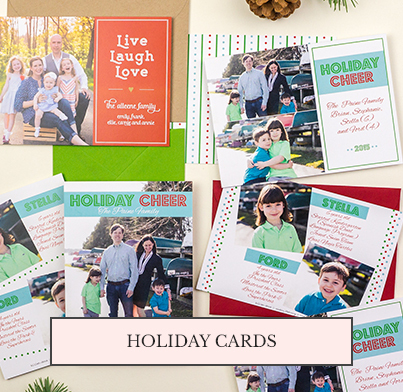 We’ll navigate you through paper choices, color pairings and font combos for added personalization with a heaping of happy.